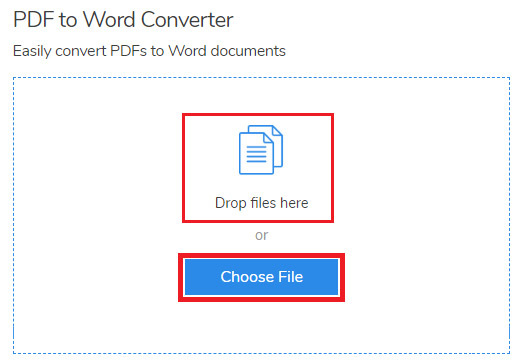 pixel How To Convert PDF File into Word File Online For Free Without Using Any Software ? 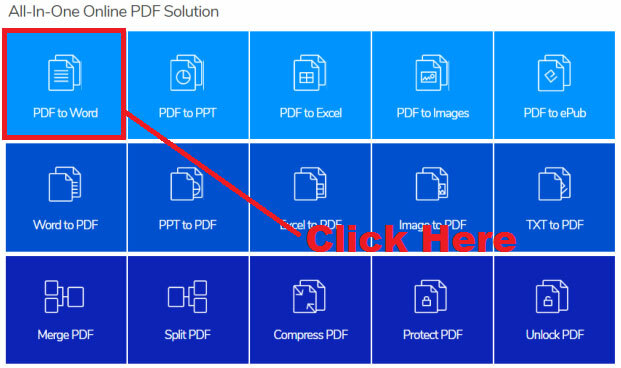 How To Convert PDF File into Word File Online For Free Without Using Any Software ? 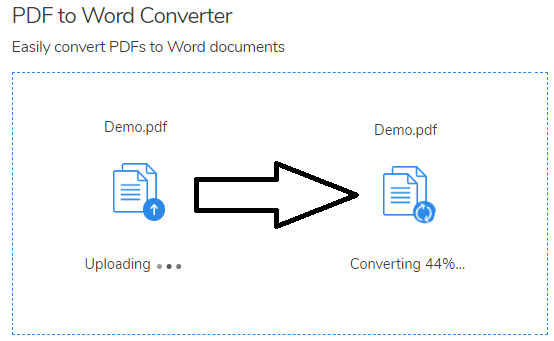 How To Convert PDF File into Word File Online For Free ? इसे भी ज़रूर पढ़ें - How To Enable / Disable High Security Password in Online SBI in Hindi ? इसे भी ज़रूर पढ़ें - How To Change Login Id / User Id in Axis Bank Net Banking in Hindi ? 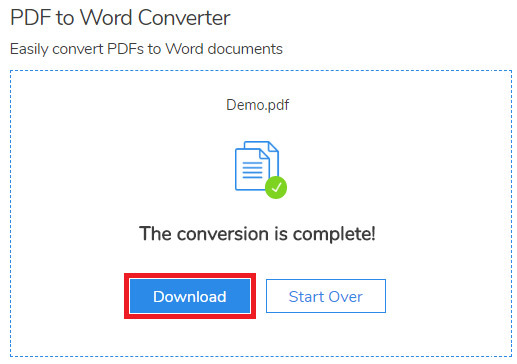 उम्मीद करते हैं आप समझ गए होंगे - How To Convert PDF To Word Online For Free Without Using Any Software. 1.) How To Apply/ Request For Cheque Book On Kotak Mobile Banking App in Hindi ? 2.) How To Apply/ Request For New Cheque Book in SBI Through SMS in Hindi ? 3.) How To Activate/ Deactivate SMS Alert in SBI Account Online Through Net Banking ?